I recently watched a TV show called ‘The Good Doctor’ – a story of an autistic medical resident with supernormal intelligence. The show highlighted the challenges and prejudices the young doctor had to face in his field because of his conditions. Lucky for him, his genius mind made things easier for him. The truth, however, is slightly different. Not all children born with autism are so lucky. Autism is a group of disorders that affect a child’s ability to socialize, empathize and communicate with those around him. Social, speech and behavioral problems make it difficult for autistic children to cope with the ever-changing tides of the society. Although seldom seen (or perhaps diagnosed) in Pakistan, the condition requires attentions and knowledge to improve the child’s life. The Autism Society of Pakistan estimates a total of 350k autistic children in the country. The important question is: is there a cure? 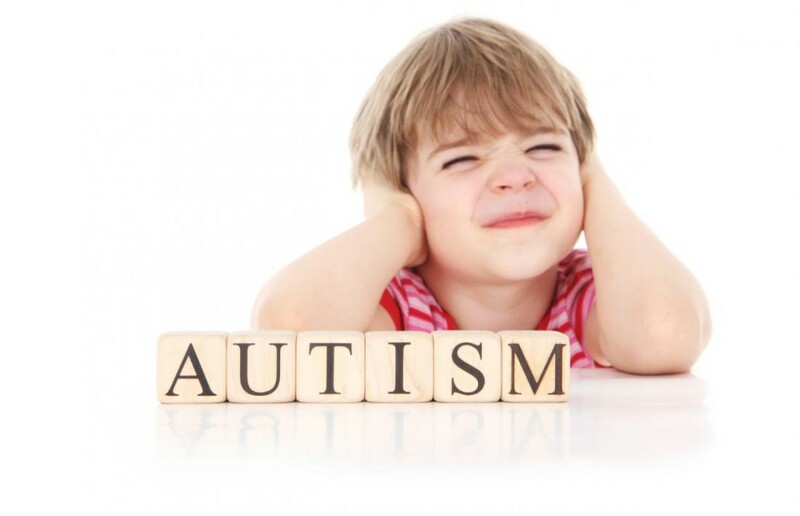 Like most mental illnesses, there is no complete treatment for autism. However, there is a light at the end of the tunnel. With proper therapy and intervention, the burden of social challenges these children face can be minimized. It’s important to realize that treatment options for autistic children not only include their personal therapy but also the education of the people around him so that he is treated with greater kindness and understanding. A major problem autistic children face is bullying in schools which makes the disorder even more stressful. If you know a child with autism, make sure he is brought to medical attention and not hidden away as an ‘abnormal’ child as is mostly done in the country. With therapy and the support of loved ones, autism can be less of a nightmare for both the child and his family.